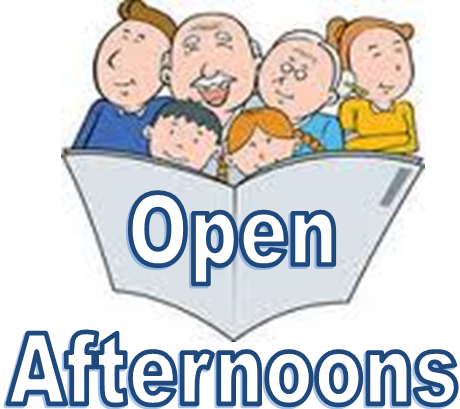 Each term we hold open afternoons. This is a time when parents, grandparents and other family members can come along and visit the classes, look at the work their child is doing as well as seeing the rest of the school in action. As we are continually looking for ways in which we can further improve our school we offer all visitors the opportunity to complete a comment slip. After open afternoons we have many lovely comments made about both the afternoon and our school in general. We would like to share some of these with you.